Macaulay’s Spring Campaign is underway! 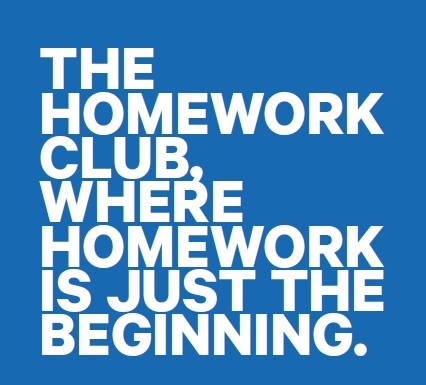 Our goal is to raise $45,000 to maintain all 4 of our Homework Club locations. CLICK HERE to read more and please consider supporting our campaign.